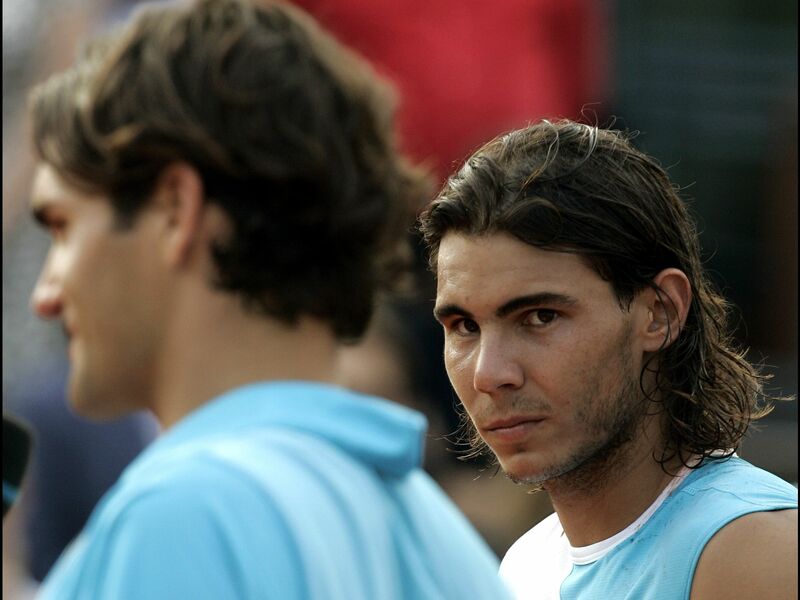 "I've done and lived the most with him [Nadal]. From five-set matches on court, to promoting a tournament in Qatar, to doing foundation work together in the 'Match for Africa'. And I've gone to dinners with him. "I know his family the best, as well. I know his mum, dad and sister. Yeah, our bond goes further back than the one I have with Novak or Andy. 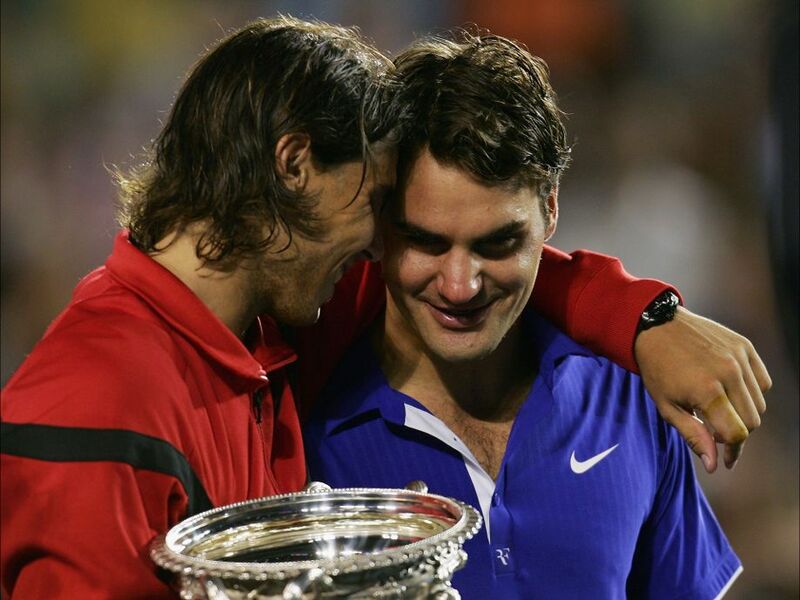 And for that reason I feel closest and most connected to Rafa." 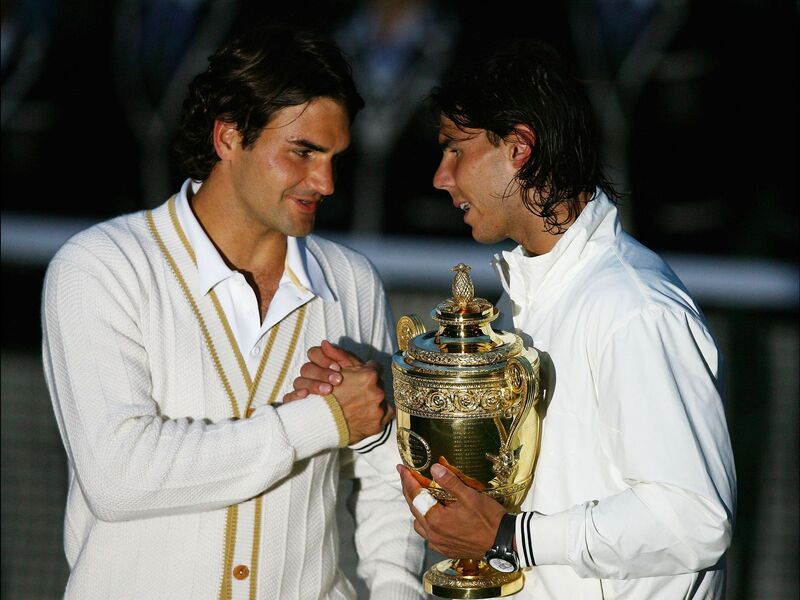 The Federer/Nadal #FeDal rivalry is a storied one, which many consider to be one of the greatest in tennis history. They have played 33 times, most recently in the 2014 Australian Open Semi-finals, and Nadal leads their ten-year-old rivalry 23–10. 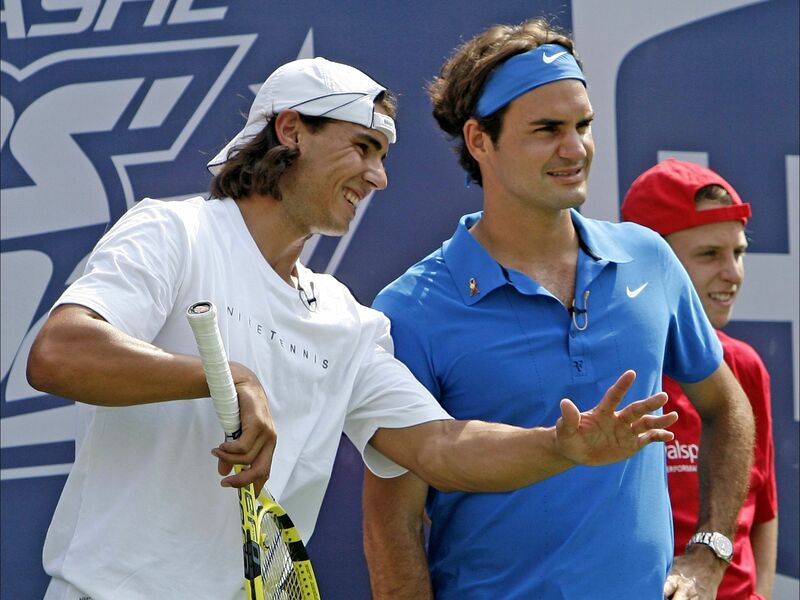 Federer and Nadal are the only pair of men to have finished six consecutive calendar years as the top two ranked players on the ATP Tour, which they did from 2005–2010. They also hold the record of longest consecutive reign at world no. 1 and 2. They held the top two rankings for 211 consecutive weeks between July 2005 to August 2009, until Andy Murray displaced Nadal as the world no. 2. 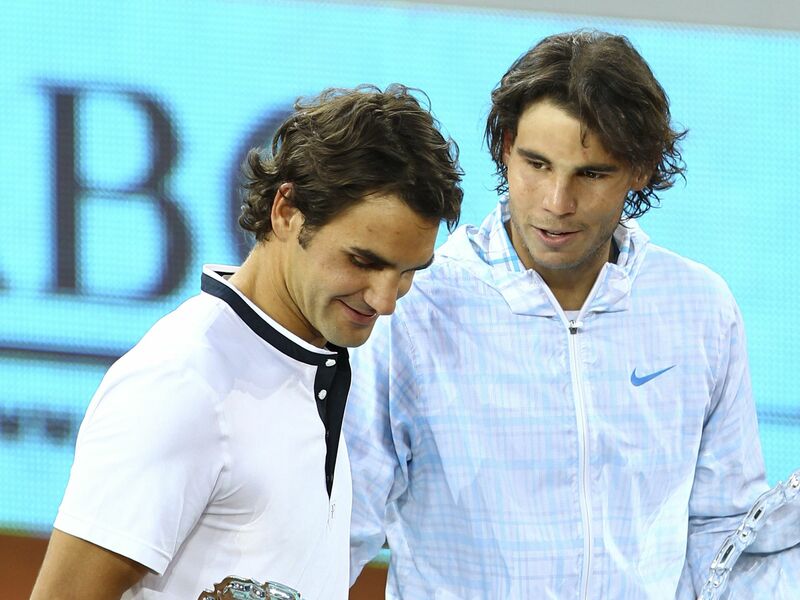 But in 2013, Nadal became No.1 for the third time while Federer dropped to No.6. Nadal has won 13 of their 15 encounters on clay courts, 9 of their 15 encounters on hard court, whereas Federer has won 2 out of their 3 meetings on grass courts. 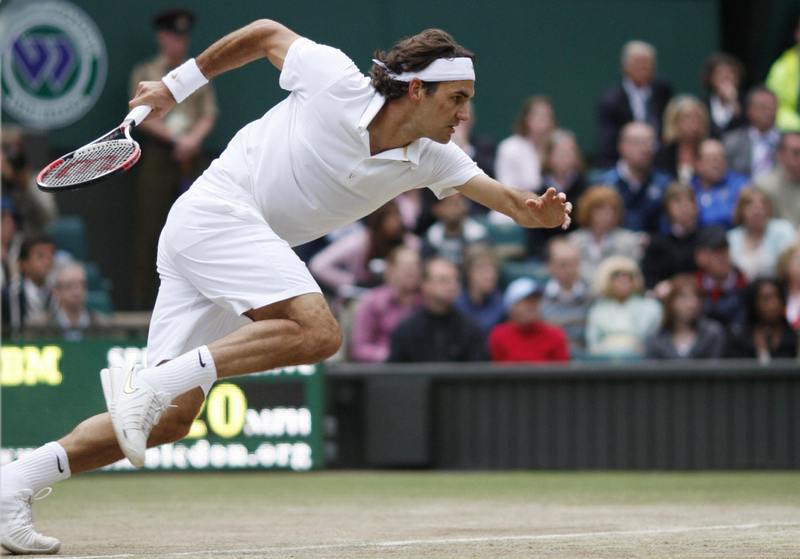 Because tournament seedings are based on rankings, with the top two seeds placed on opposite sides of the draw, 20 of their 33 matches have been in tournament finals, including an all-time record 8 Grand Slam finals, and 10 Masters Series finals. Another 9 of their matches have been semifinals, 2 have been quarterfinals, with only 2 taking place before the last-8 stage. 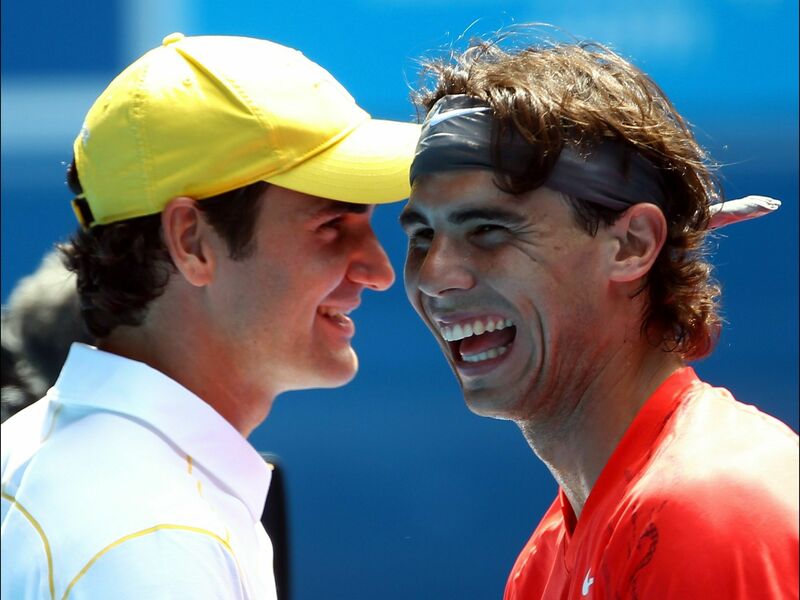 In 26 matches out of 33 between Nadal and Federer, the winner of the first set won the match. 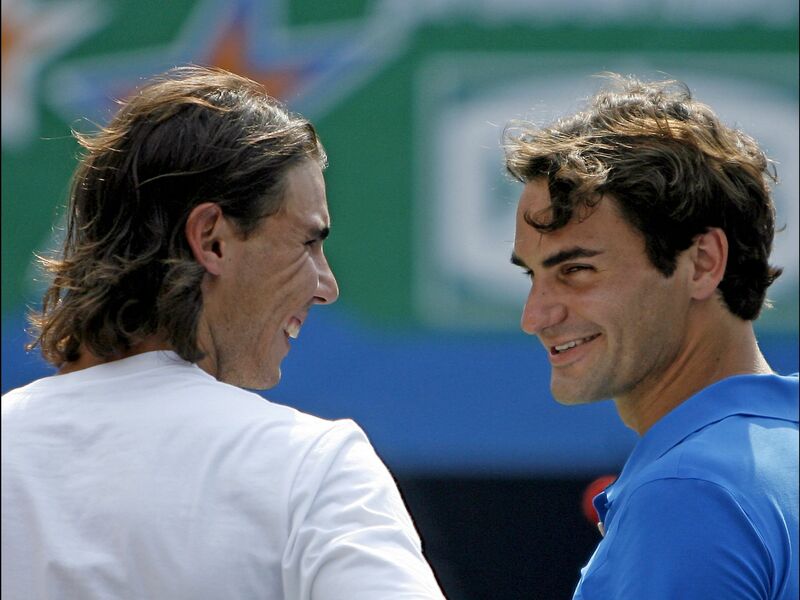 From 2006 to 2008 they played in every French Open and Wimbledon final. 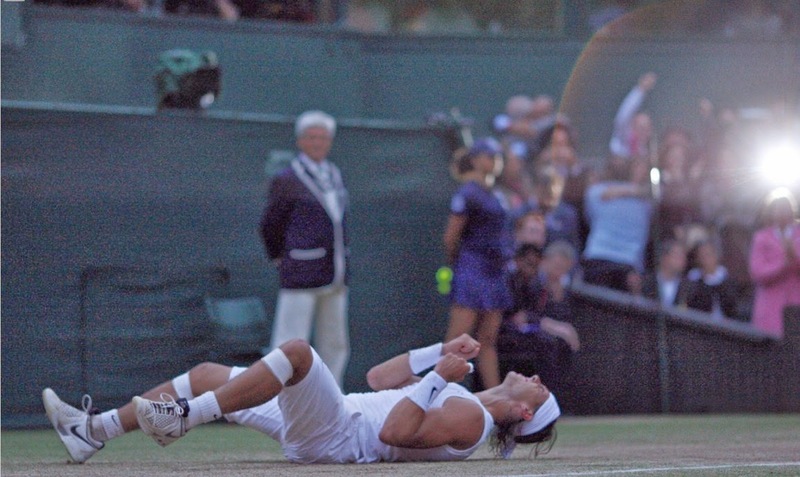 Their 2008 Wimbledon final was lauded as the greatest match ever by many long-time tennis analysts. the best rivalry this sport has ever seen!!! Two class acts!